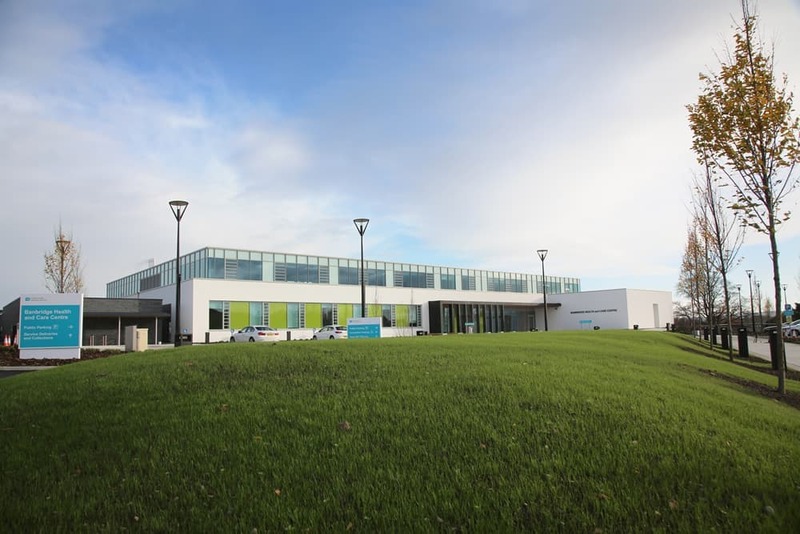 The Banbridge Community Treatment and Care Centre (CTCC) is built on the old Banbridge Hospital site and forms an important part of the Southern Health and Social Care Trust’s plan to create a ‘Healthcare Village’. This model sees the CTCC sharing the site with other key facilities such as a GP Surgery and Sheltered Accommodation for the elderly. To compliment the model, the new facility provides clinical accommodation for community outpatient treatment, activity and therapy spaces for adult daycare and is also an administrative centre for Trust healthcare. 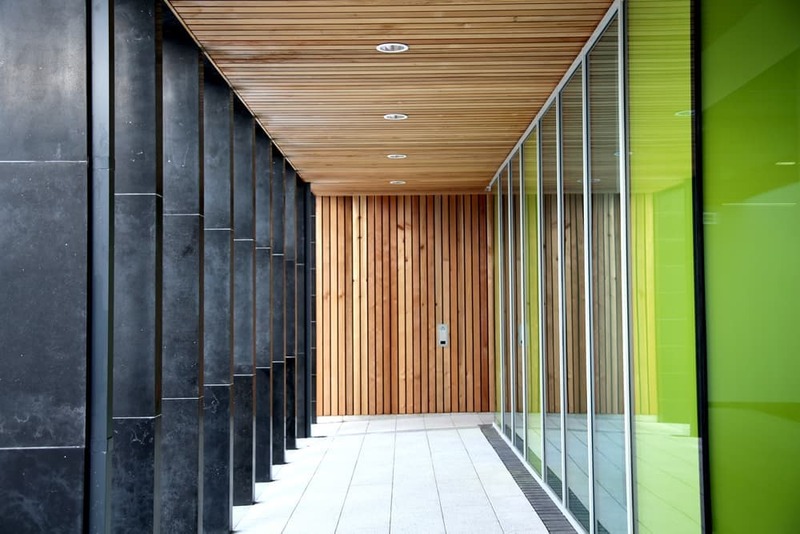 By combining these 3 distinct functions in one building, the Trust has created an innovative and efficient building model for the delivery of primary and community care. 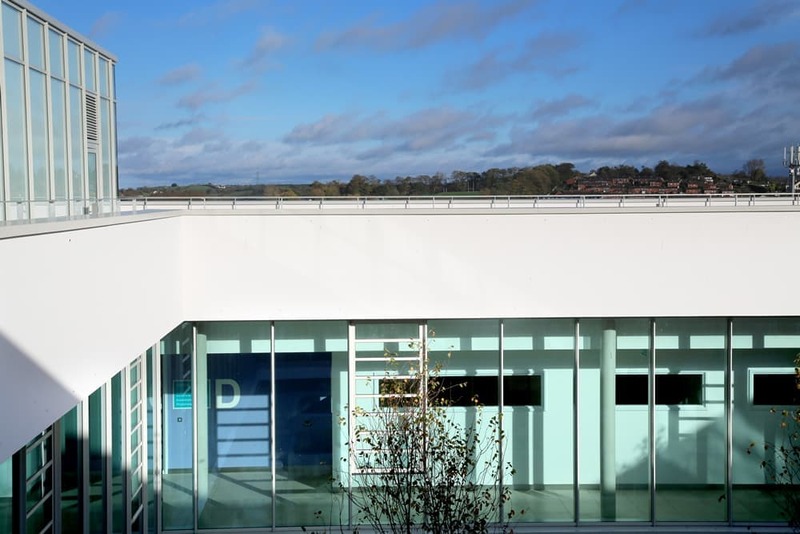 The new Community Treatment and Care Centre officially opened in January 2016 and provides a range of community services including physiotherapy, occupational therapy, speech and language therapy and specialist nursing. A rehabilitation suite and two dental surgeries are amongst the services available. Alongside the Centre, the Day Care facility has two wings for 46 learning disability places and 20 physical disability places. 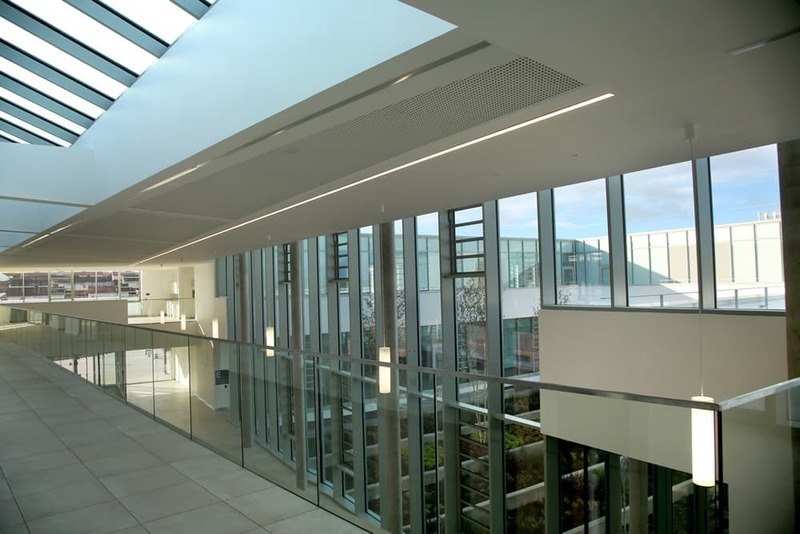 Accommodation is planned around central courtyards and glazed circulation to maximise natural lighting and ventilation. 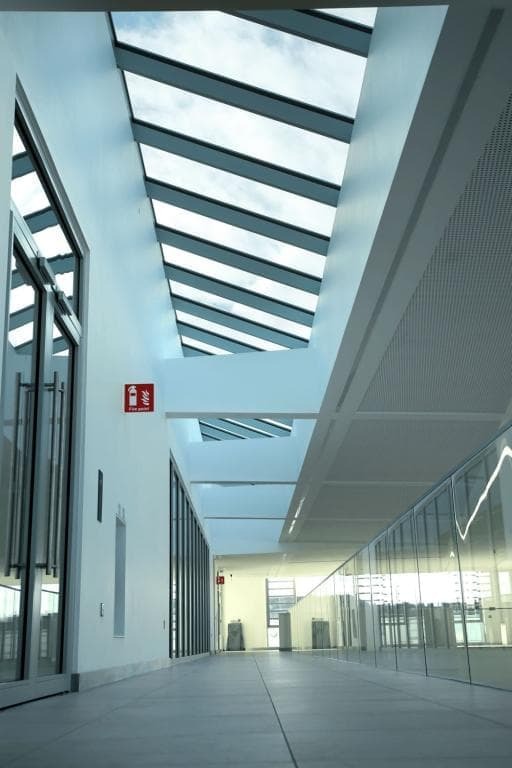 An atrium provides a heart to the building and establishes visual and physical connections between four building levels. 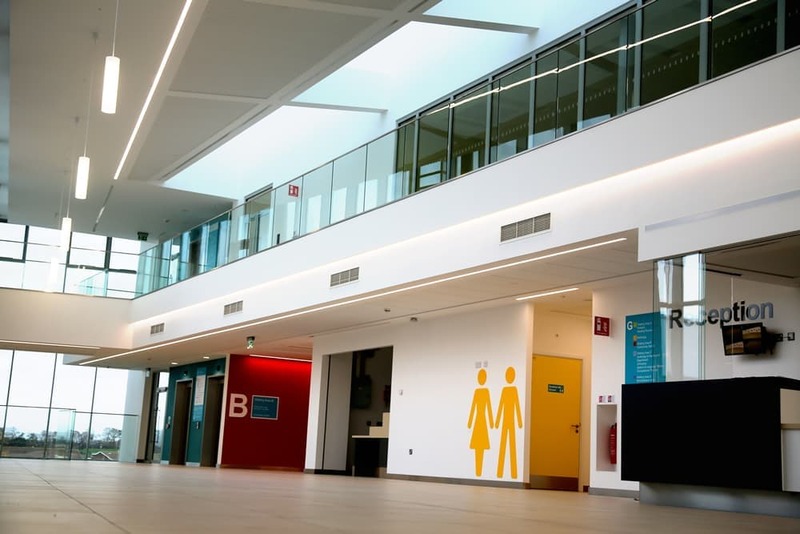 The works included extensive fit-out of highly specialist medical equipment and furniture requiring major co-ordination and collaboration with the Trust’s specialist contractors. 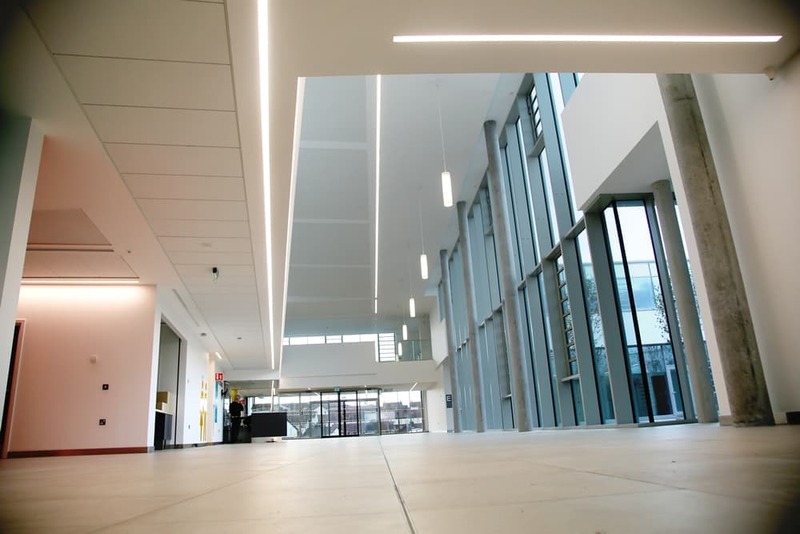 We developed a masterplan and appointed a dedicated supervisor to liaise with client supply chain and to manage and coordinate the installation. Early engagement with our own Supply Chain Partners and integration within key processes including Value Engineering and Partnering Workshops proved highly successful in identifying potential issues with designs & specification. Our Mechanical partners experience on previous works led to a change to specification on taps thus eliminating potential future defects.